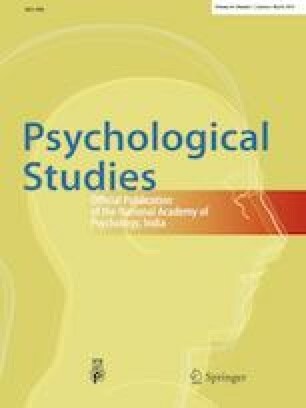 The objective of this study was to explore the association of five factors personality traits, as predictor variables, with the depression and psychological distress as joint-dependent variables in an Iranian general population. NEO-big five, Hospital Anxiety and Depression Scale and General Health Questionnaire (GHQ-12) were used for collecting data regarding personality traits and psychological problems from 3177 participants in a cross-sectional population-based study. Our findings showed that higher neuroticism scores increase the risk of psychological distress and depression score (p < 0.05). Participants with higher extraversion scores experienced lower levels of depression and lower risk of psychological distress (p < 0.05). Furthermore, higher scores of conscientiousness significantly increase, while agreeableness decreases the scores of psychological distress (p < 0.05). It is suggested to perform longitudinal studies focusing on both genetic and environmental factors on the relationships between personality and psychological disorders. The authors are thankful to participants of SEPAHAN Project. The current study article was a research project at Isfahan University of Medical Sciences, under Project No. 194130.